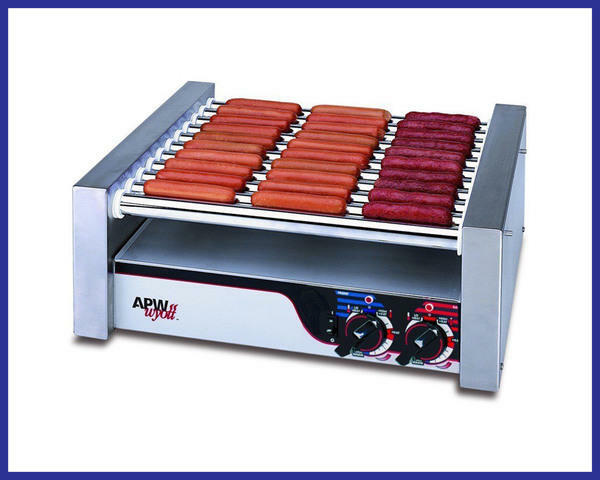 Roller Grill heats quickly and has a 2 cooking zones. So you can keep hot dogs, suasages, bratwurst warm while cooking a new set. Don't waste your party behind the grill.